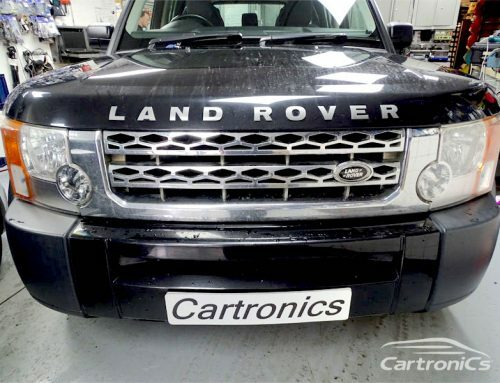 In this 2013 Range Rover we installed the NEW Stinger Card system, this speed trap protection system is the most advanced (and the most expensive) system in the world. Its based on very discrete components fitted to a very high standard to make this a pure stealth install. 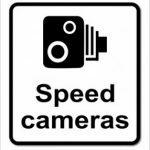 It will warn you of all camera locations (UK and Europe) and full laser shield technology to advise you of any Laser (hand held or van ) locked to your Landrover vehicle. In addition it will send an error message to the laser system to keep you safe until your speed has dropped. Keep those points off your license.